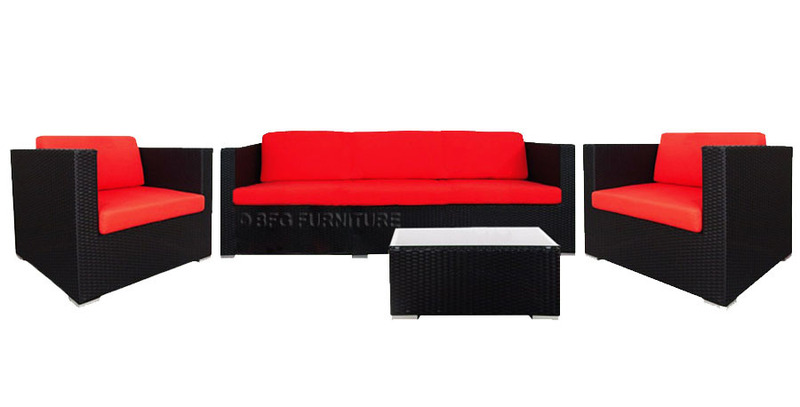 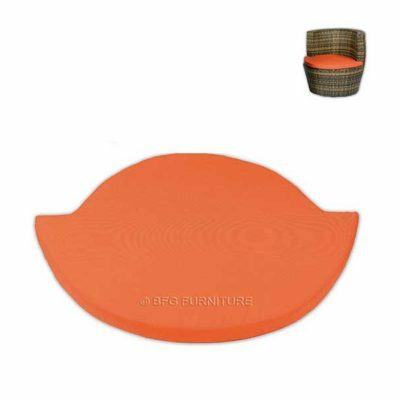 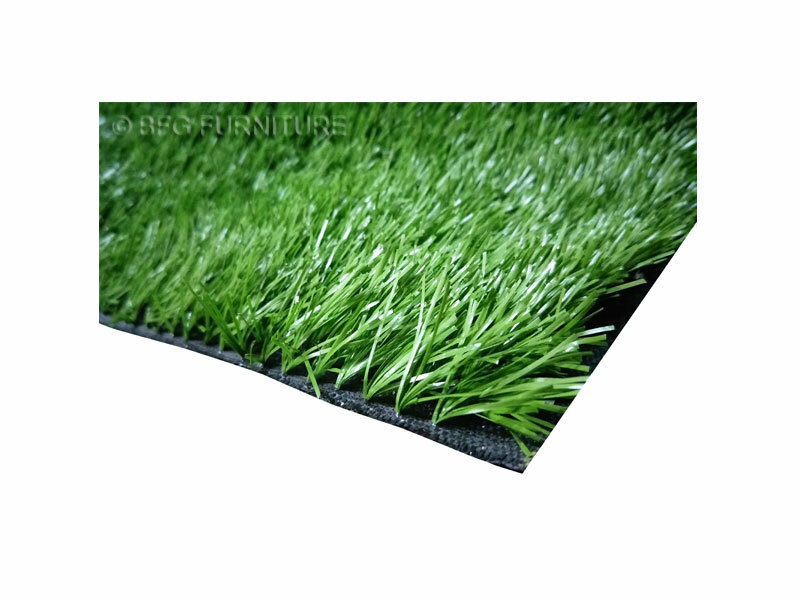 Introduce a fresh and appealing touch to your outdoor or indoor décor with our Lush Artificial Grass Carpet. 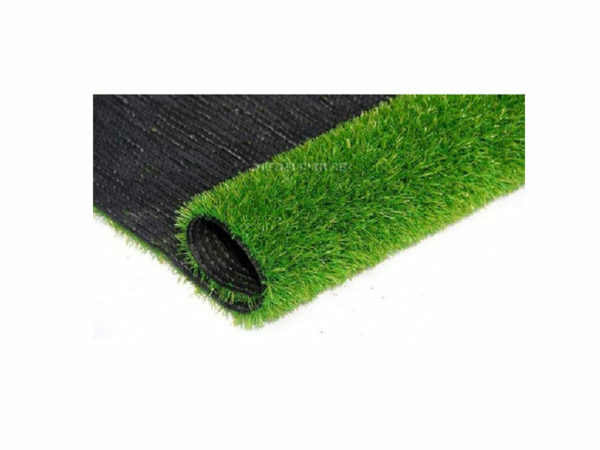 Designed to look like a freshly mown grass lawn, this carpet is made from synthetic durable fibres to resist wear and tear. 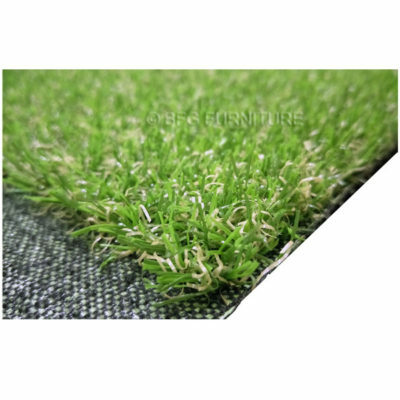 This grass carpet is available in your choice of size to perfectly fit your balcony, terrace, patio or any other space where you want to add a special, practical finishing touch.